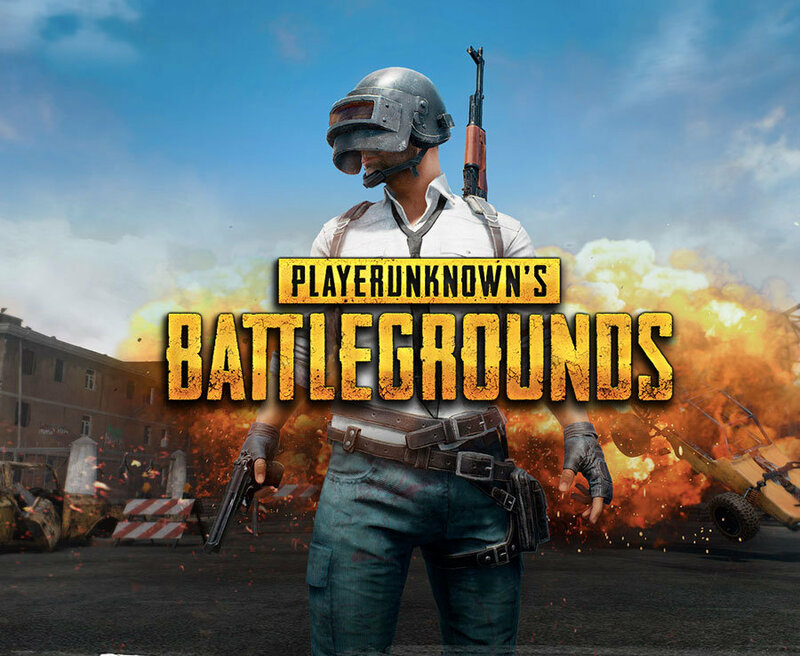 A new application for PUBG players named with ‘PUBG Lookup’ has been created by the developer Tencent Games. This brand new app will provide the extensive stats for the PUBG players on PC, PS4, and Xbox One. At the moment, the players of PUBG is already able to see their stats of the game. However, the developer has shared an external application, where you can get all the details of your stats. Named with ‘PUBG Lookup’, it’s actually a free website made by the community developer, which able you to see your gameplay data. PUBG Lookup provides extensive stats for PUBG players on PC, PS4, and Xbox. 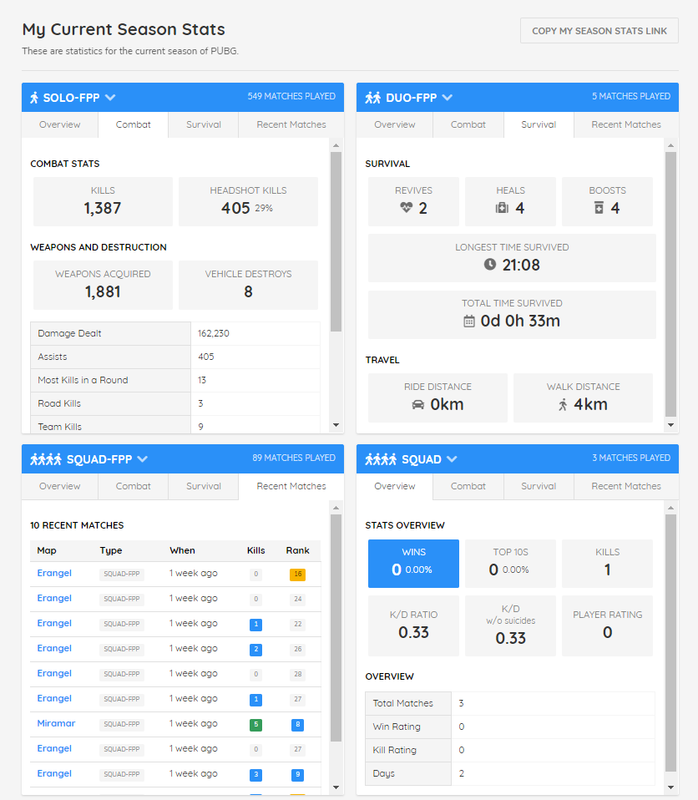 On this website, you will able to see your season statistics for each game mode with options to switch between Overview, Combat, Survival, and Recent Matches. 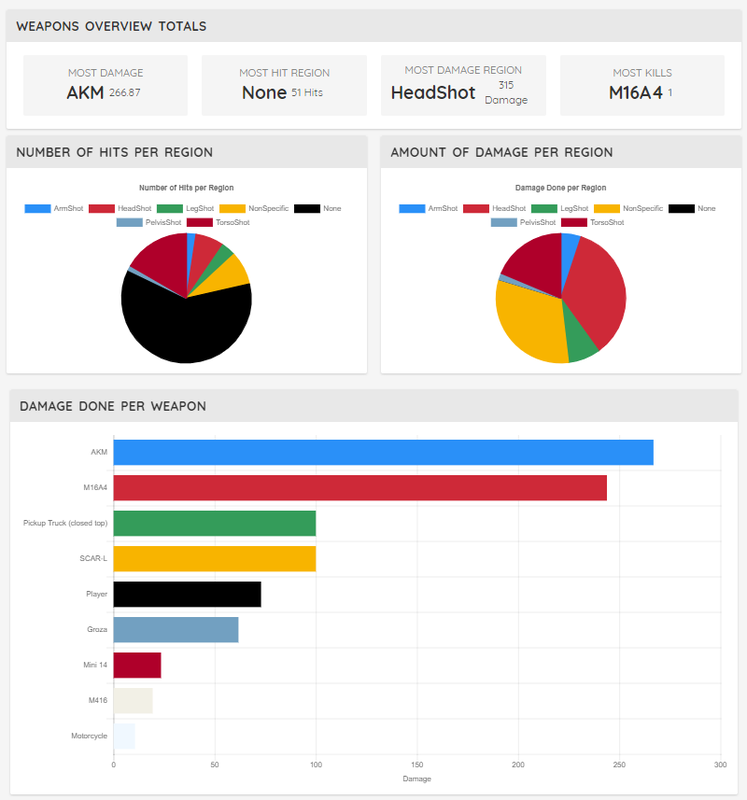 Not only that, but here you will also find additional information about your types of kills, shows how many weapons you have used, and the total amount of damage that you have made, and more. The other great stuff from this application is, you also will able to find out for the other players’ stats by clicking on any name of the players in the leaderboard! Well, that sounds quite interesting for me! If you are also interested to use this new application, then you can just simply register yourself to the official website. It will not cost you anything, and it works on Android, iOs, and PC. PUBG is currently available for PC, PS4, Xbox One, and Android.